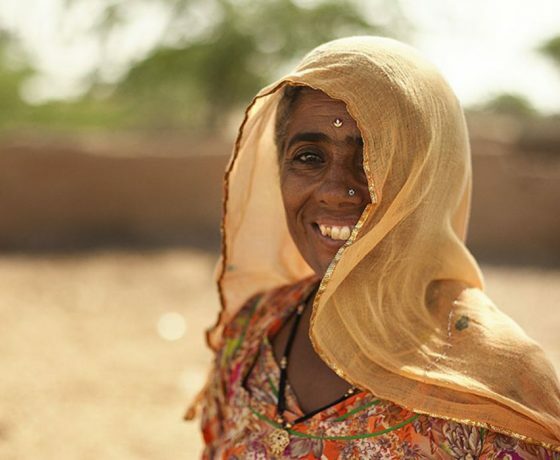 Our suggested Rural Rajasthan tour is a twelve-day trip from Delhi to the bustling Indian cities of Jaipur and Udaipur, steering off the beaten track mid-way to discover the charm, beauty and slow pace of life in rural Rajasthan. Begin with two nights in the thronging capital of Delhi, where you’ll explore the contrasts of both Old and New; from the souk-like bazaars of Chandni Chowk to the tree-lined boulevards of Lutyens’ Delhi. Next, head southwest into Rajasthan and the glorious city of Jaipur, with its iconic pink city overlooked by the splendid 17th-century Amber Fort. 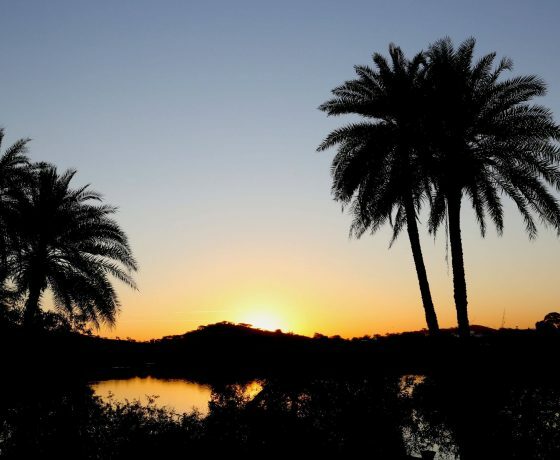 As well as exploring these fascinating sites with your guide, you’ll soak up the colourful local bazaars and head to the peaceful outskirts for an evening with elephants. It’s from here that you take a more unusual route, stepping off the usual tourist trail to discover the hidden gems of rural Rajasthan, beginning with two nights at the charming Lakshman Sagar. Here, spend your days exploring the local area and way of life on a number of unique excursions, from local liquor tasting to vegetable picking. 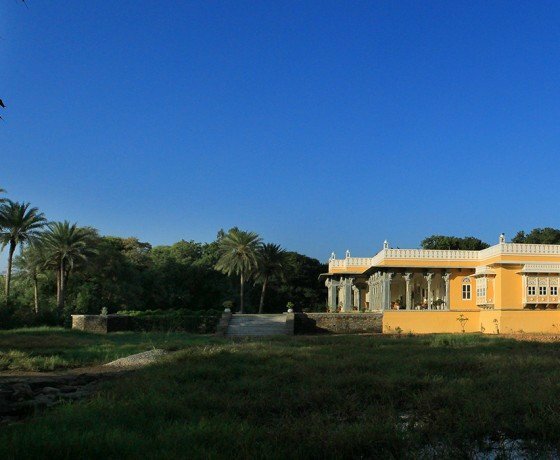 Move on to Deogarh and you’ll spend two nights at Dev Shree, a luxury homestay in the heart of rural Rajasthan where your gracious hosts (descendants of the Deogarh royal family) will show you around; from a scenic ride on the narrow-gauge train to drinking chai with the villagers. Your journey comes to an end in Udaipur, a spectacular city of lakes, palaces and temples surrounded by the Aravali hills. 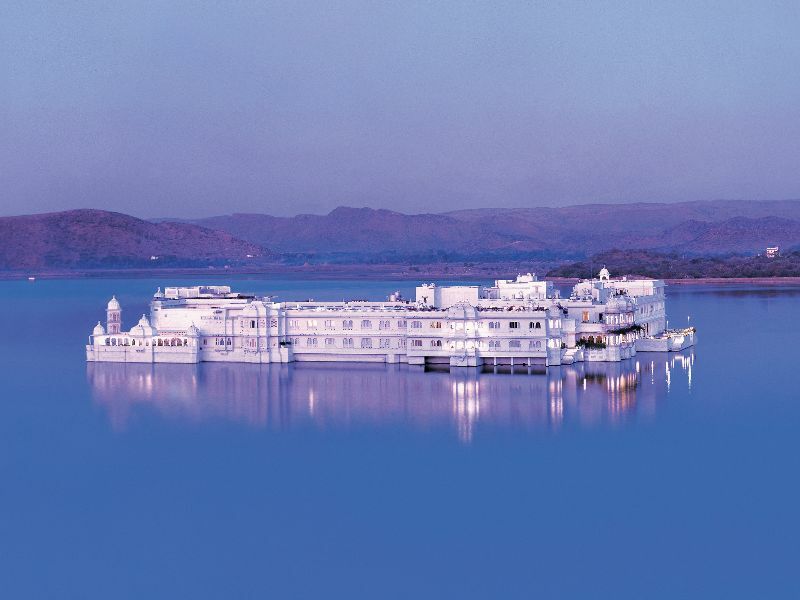 Here in Udaipur, you’ll soak up the best of its romantic architectural splendours and revel in the delights of the dreamy Taj Lake Palace hotel. Your journey into rural Rajasthan begins on arrival in Delhi, where you’ll be met by a member of our team and chauffeured to the Lodhi for a two-night stay. Previously part of the Aman group, the Lodhi is arguably the finest hotel in New Delhi. It’s tucked away in a busy but green area of the capital, close to the Lodhi Gardens of which it takes its name. The atmosphere here is cool and hushed; the décor is sleek and minimal. Rooms are huge and come with their own private plunge pool. Whilst at the Lodhi, don’t miss dinner at the in-house Indian Accent, frequently awarded as the country’s best restaurant. Those who appreciate history would be happier at the Imperial, another of our guest’s favourite hotels in Delhi. 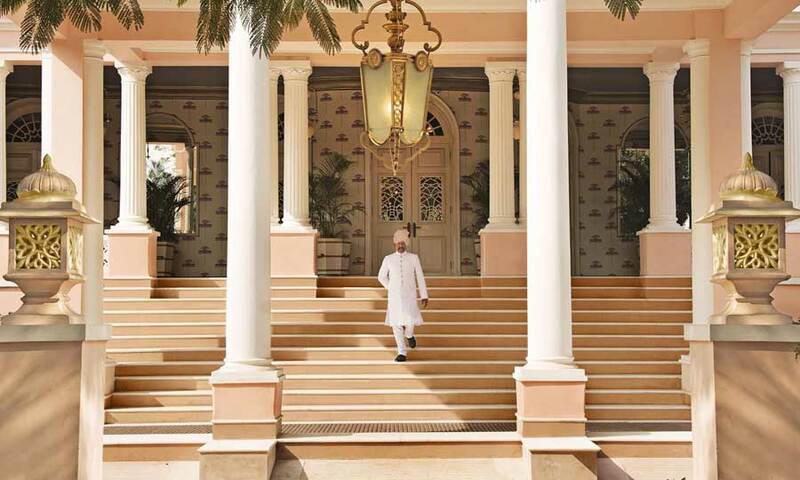 The newly-refurbished Oberoi New Delhi is perfect, too. A guided tour of the bustling capital today takes in the contrasts of both Old and New Delhi. Accompanied by a local expert, you’ll soak up the Jama Masjid and souk-like Chandni Chowk bazaar, India Gate, the Sikh Temple, Humayun’s Tomb and – if time permits – the Qutab Minar. The sights mentioned here are merely our suggestion and you’re very welcome to tweak the schedule with your guide on the day itself (expect complete flexibility over the style and pace of your tour). If you’d like to take things easy, you may prefer a half day of sightseeing in favour of time to relax at the Lodhi, or consider adding a third night if you wish. 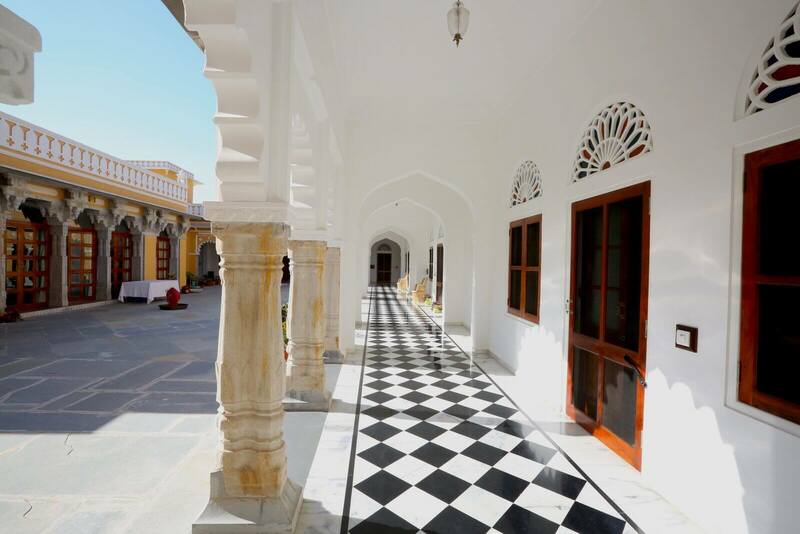 Today you’ll head southwest to Rajasthan, to the Pink City of Jaipur, for a three-night stay at the SUJÁN Rajmahal Palace. It’s of the most exciting hotel additions to Jaipur for many years, though at over 250 years old one would be wrong to say it’s new. 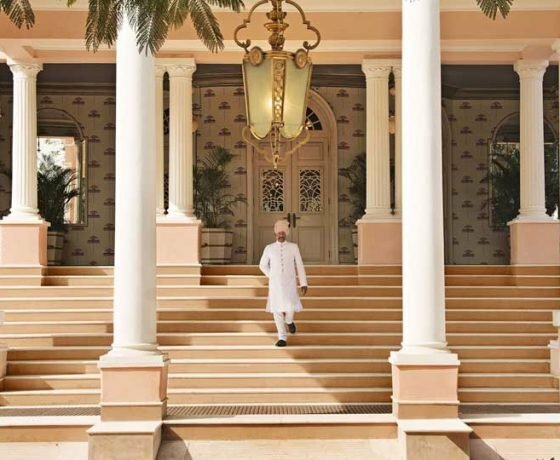 Originally built by the Maharaja of Jaipur as a pleasure garden for his favourite queen, the palace changed hands many times before landing in the lap of SUJÁN’s management, even serving a brief stint as the British Residence, before being thoroughly renovated in the 1930’s with an art deco style. It has also hosted many notable guests – including Queen Elizabeth II, Lord Mountbatten, and Jackie Kennedy – whom the delicious rooms and suites are now named after. Each room is completely unique and tells its own story. The bespoke motifs and colours reinforce the room’s individual theme, particularly in the (46 different types of) custom-made wallpaper. 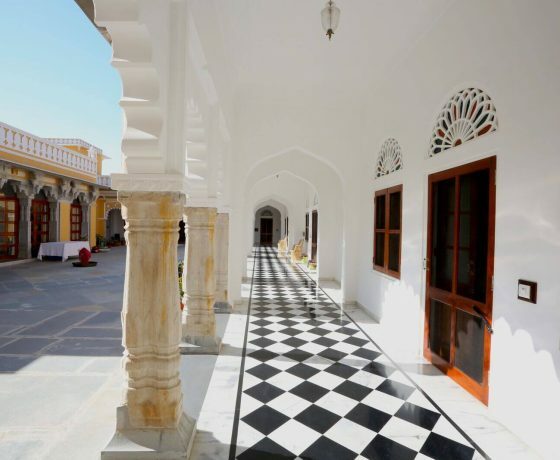 It’s unlike any other of the heritage hotels in Jaipur and reinvents the concept. A day of guided sightseeing in Jaipur today focuses on the old walled city, taking in the City Palace (and its little-known private rooms), the Jantar Mantar observatory and the splendid Hawa Mahal (Palace of Winds). There’ll be time to soak up the atmosphere in Jaipur’s famously vibrant bazaars, too (think colourful local textiles, semi-precious jewellery and unusual wooden handicrafts). The morning is yours at leisure with your car and driver on hand. Into the afternoon, you’ll be reunited with your guide to visit the glorious 17th-century Amber Fort – as well as the elegant Jal Mahal water palace – before spending the evening with elephants on the rural outskirts of Jaipur at Dera Amer. The elephants at Dera Amer are well looked after (quite spoilt, really!) so its a lovely, guilt-free way of getting to know all about these fascinating and gentle creates. Your sojourn to rural Rajasthan continues as you steer off the beaten track to less-frequented Raipur, for a two-night stay at the charming Lakshman Sagar. 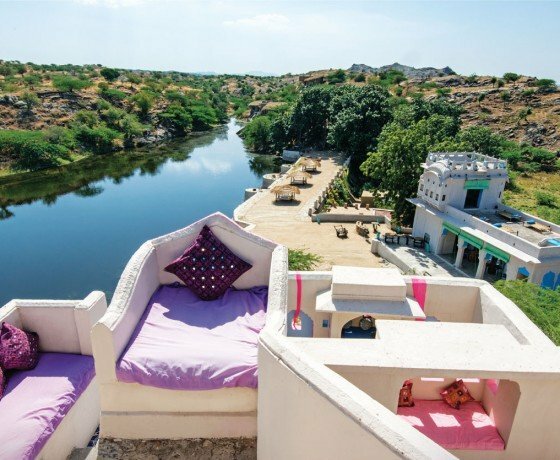 Located in a remote setting in rural Rajasthan, this is a hidden gem of a hotel with a unique concept – everything placed within the 12 small cottages has been locally sourced. 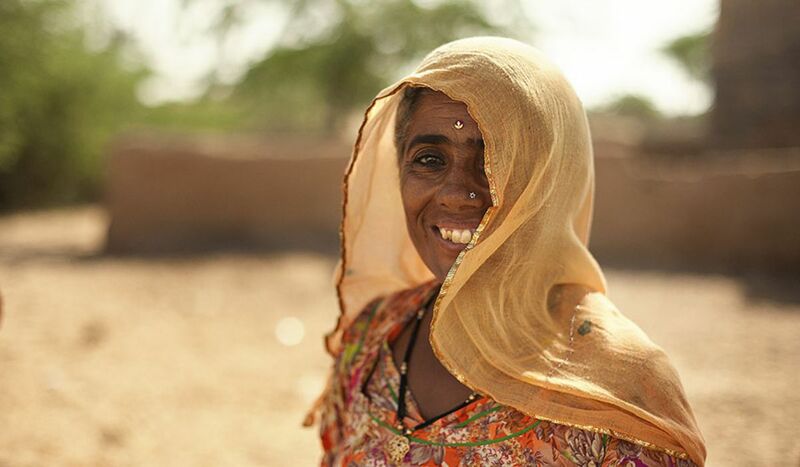 This creative idea, paired with a range of bespoke village-themed excursions, allows guests to really embrace the traditional way of life in rural Rajasthan. The stunning interiors are colourful, quirky, and wonderfully ‘shabby-chic’. 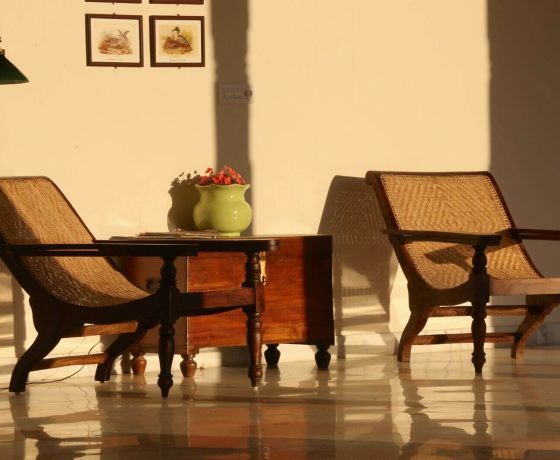 Lakshman Sagar is an ideal place to unwind and recharge mid-trip, in a beautiful natural setting. The day is free at Lakshman Sagar to relax, explore the local area, or pursue activities according to your interests (you can take inspiration from our recent stay, here). 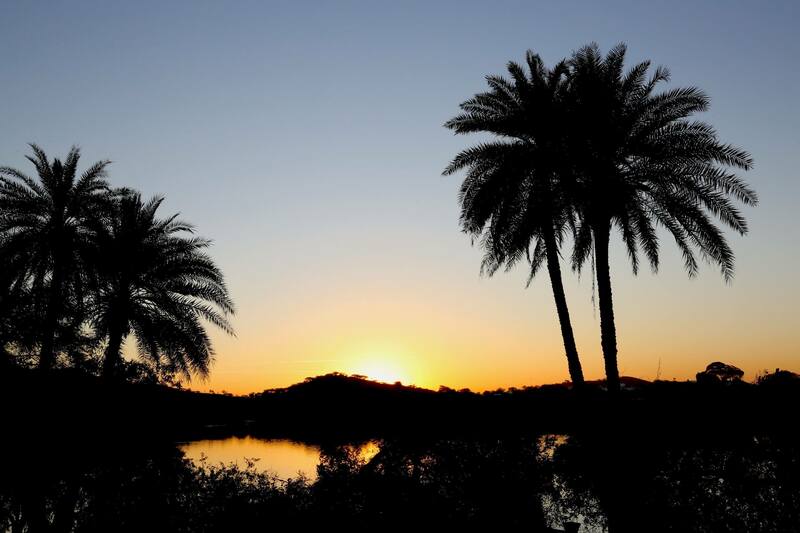 The resort has a range of excursions (free and paid) for you to choose from. We’d recommend waking early for ‘Breakfast in the Fields’ – a really special experience wherein you’re invited to a local village for a traditional Rajasthani breakfast, freshly prepared in front of you whilst you’re shown around the farm. Remaining firmly off the usual tourist route, today you’ll continue further south to Dev Shree in Deogarh. 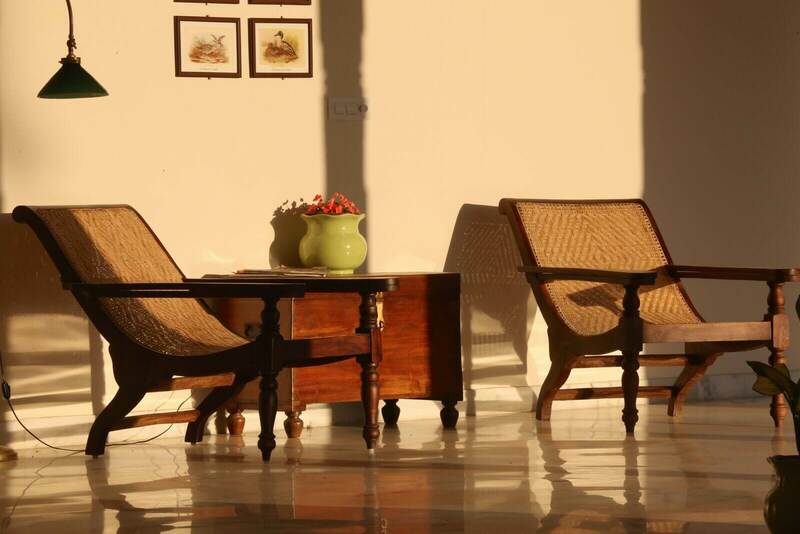 You’ll be welcomed by your gracious hosts, Shatrunjai and Bhavna, descendants of the Deogarh royal family. This evening, head out on a Jeep drive into the surrounding countryside for stunning natural landscapes and an insight into the local way of life here in rural Rajasthan, as you pass by an old Hindu temple and see shepherds with their cattle returning home for the day. The excursion ends on a special note with sundowners by the lake, taking in a gloriously warm and beautiful Indian sunset. This morning, you’ll start the day with a charmingly unique ride on the old nearby narrow-gauge train. As the train slowly chugs along the hills, you’ll enjoy beautiful views of rural Rajasthan, taking in a valley, gorges and distant ridges. Before easing into the plateau of Khamblighat station, you’ll stop at the small station of Goram Ghat, where you’ll be greeted by hordes of monkeys awaiting treats of biscuits and bananas from the regulars! The remainder of the afternoon is yours at leisure to relax in your peaceful surroundings or further explore the local area. We’d suggest heading to the local chai stall for delicious spiced tea and conversation with the locals. Continue southward to the romantic city of Udaipur today. On the way, we’d recommend stopping in Ranakpur to visit the richly-carved Jain temple. With 1444 unique pillars, it’s quite a sight to see. 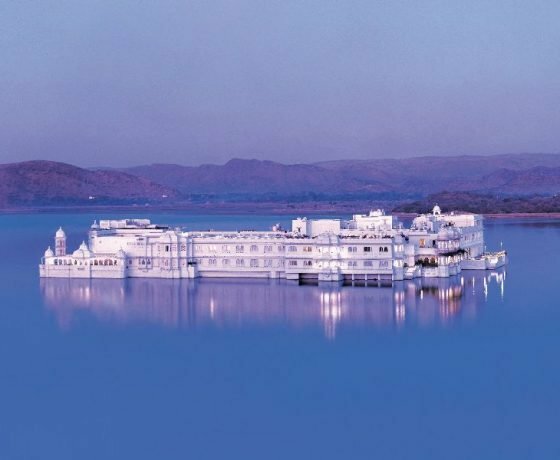 Ending your tour on a truly special note, you’ll spend the next two nights at the legendary Taj Lake Palace, a dazzling and dream-like 270-year-old white marble palace that appears to float in the middle of Lake Pichola. For many of our guests, the Taj Lake Palace is the ultimate Indian palace hotel experience and an unforgettable part of their holiday to India. If you can tear yourself away from the Taj Lake Palace, your guided tour of Udaipur will begin at the magnificent City Palace. This sprawling palace is the largest in Rajasthan and stands on a ridge overlooking the lake. Cupolas crown its octagonal towers, which are connected by a maze of narrow passageways. The rooms inside the City Palace all contain decorative art: beautiful paintings, colourful enamel, inlay glass-work, and antique furniture. Later continue with a walking tour through the old city, where narrow, winding streets are teeming with shops selling clothing, silver jewellery, and leather-bound journals. Other highlights include the Jagdish Temple, Saheliyon ki Bari (a beautiful rose garden), and the Crystal Gallery. After a day of sightseeing in Udaipur, we’d recommend unwinding with a relaxing treatment on the Taj Lake Palace’s Jiva spa boat. To really bring out your inner maharana and maharani, we’d also suggest a private dinner in one of the Taj Lake Palace’s secluded terraces. Today you’ll be chauffeured to Udaipur airport for your onward flight to Delhi. Should your international connection be departing in the morning, an additional night in Delhi may be wise, though this would be tailored to best suit your schedule once we get stuck into the planning with you. Our journeys are inclusive of accommodation with breakfast, all meals at Lakshman Sagar and Dev Shree, a private car with driver throughout, experienced guides, entrance tickets and excursions. In other words, we offer a seamless and hassle-free experience where the only thing you need to worry about is soaking up the sights and enjoying your fabulous hotels! This indicative cost is based on a couple travelling between October 2018 and March 2019, sharing a double or twin room. The cost would reduce significantly during the low-season months of April to September, whilst it would be noticeably higher during the peak Christmas and New Year period. Lakshman Sagar is closed during the months of May, June and July each year. If you’d like to visit the Taj Mahal, a night or two in Agra can comfortably slot in between Delhi and Jaipur. Similarly, nights can be added or taken away – or alternate accommodation included – to best suit your tastes, budget and schedule. 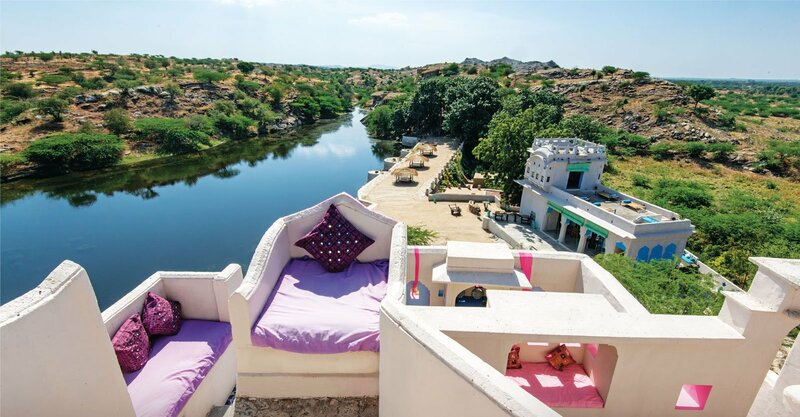 For more inspiration, do check out our 8 Favourite Hideaways in Rural Rajasthan. Lastly, the Luxury Escape to Rural Rajasthan we’ve described here is merely a suggestion to serve as inspiration and can be tweaked or completely transformed until we’ve refined your ideal holiday to India.